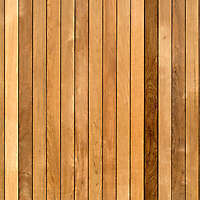 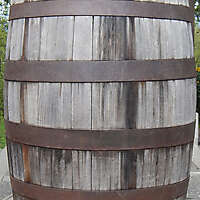 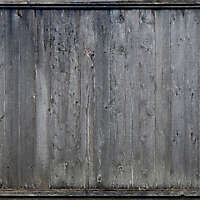 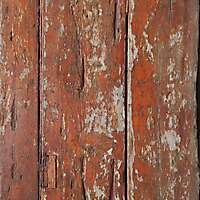 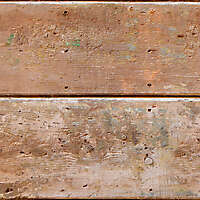 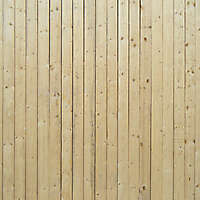 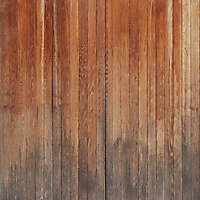 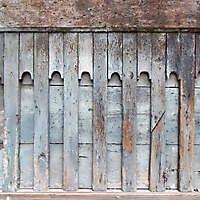 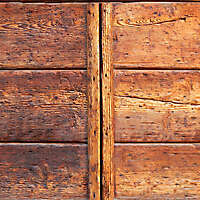 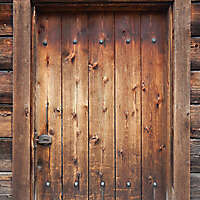 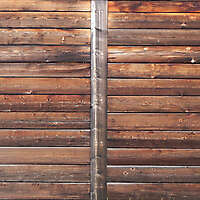 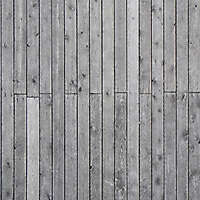 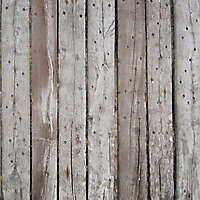 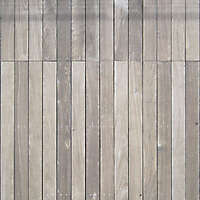 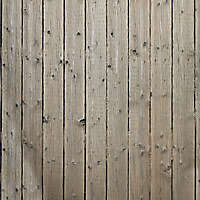 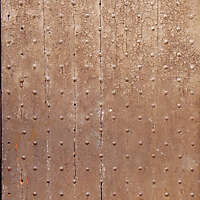 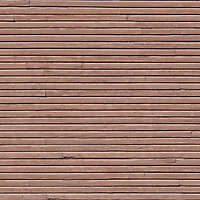 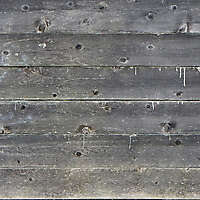 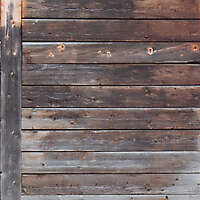 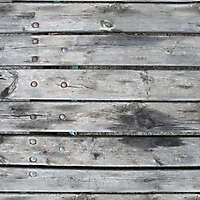 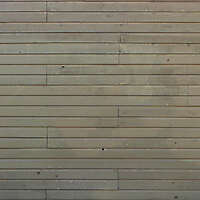 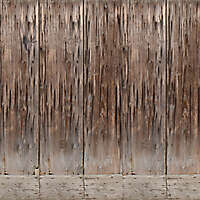 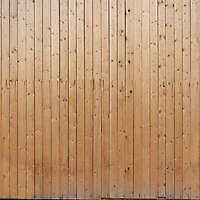 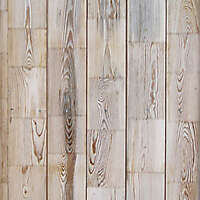 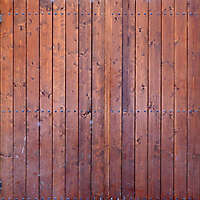 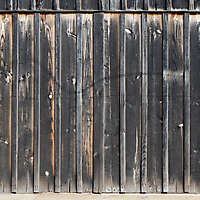 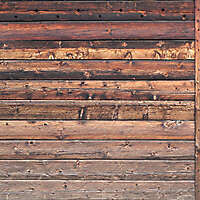 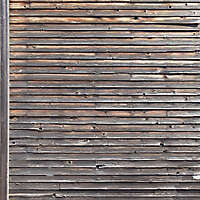 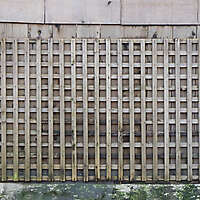 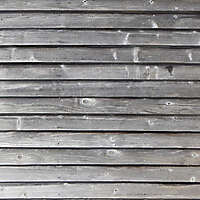 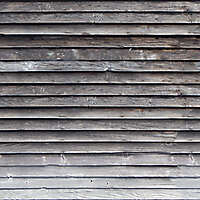 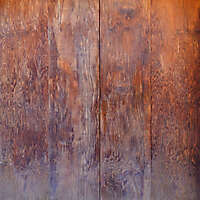 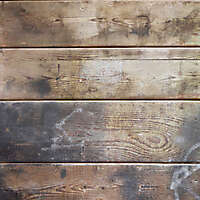 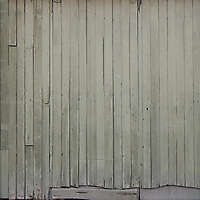 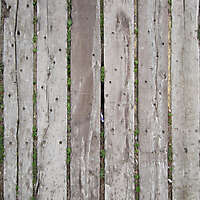 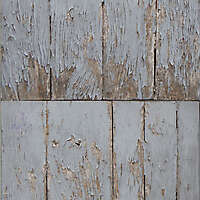 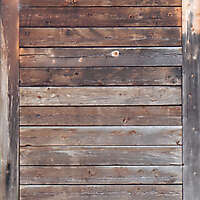 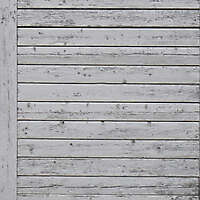 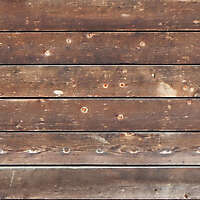 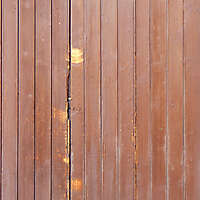 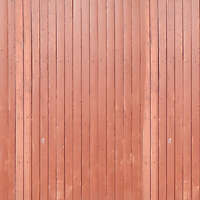 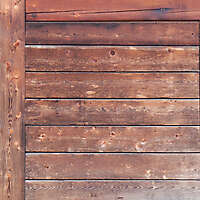 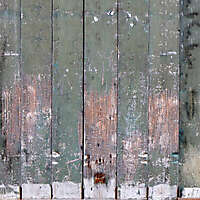 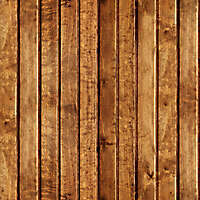 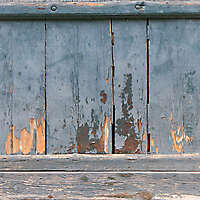 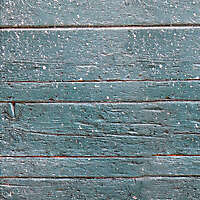 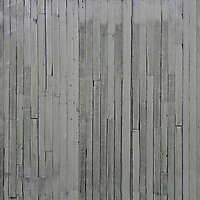 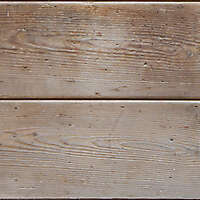 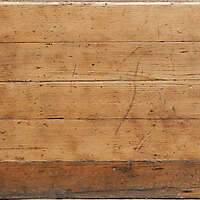 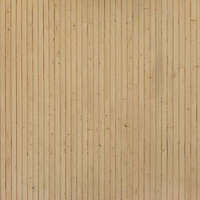 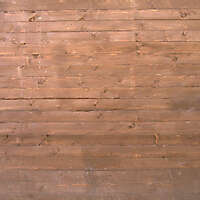 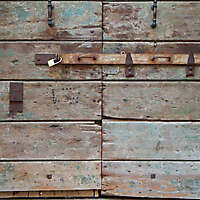 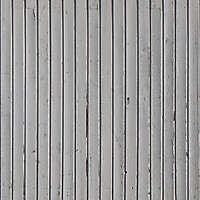 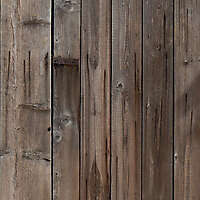 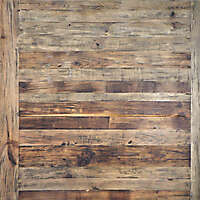 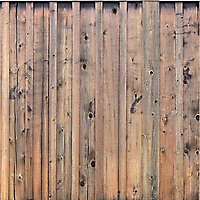 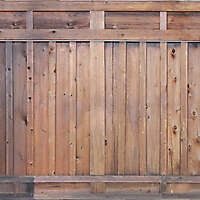 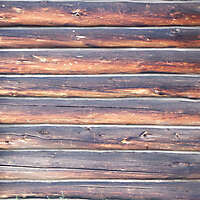 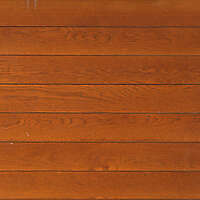 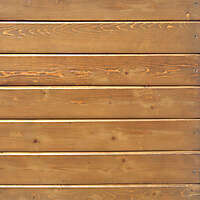 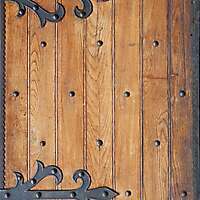 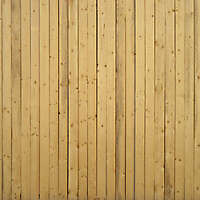 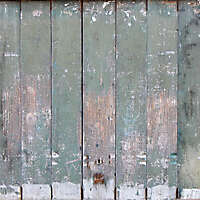 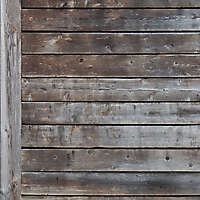 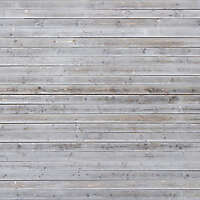 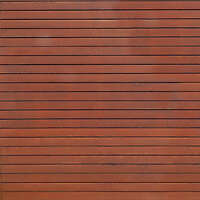 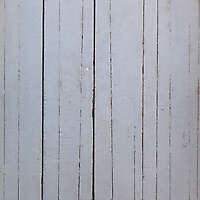 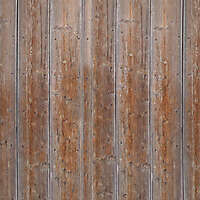 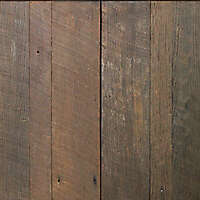 high resolution wood planks textures. 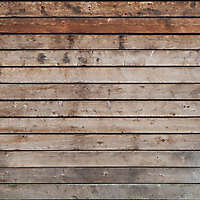 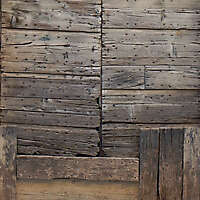 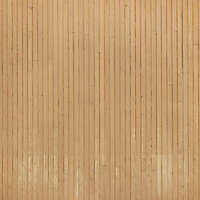 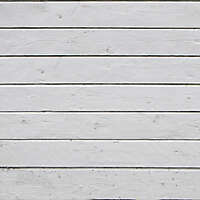 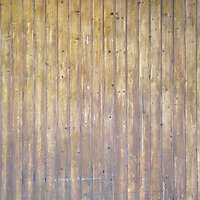 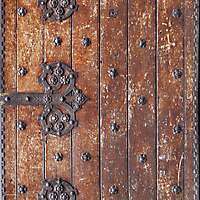 Here is a lovely collection of fairly new wooden planks textures. 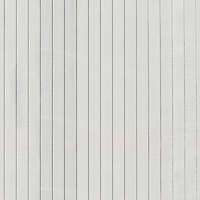 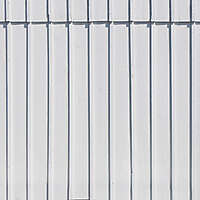 Ideal for use as a background in you work for example.